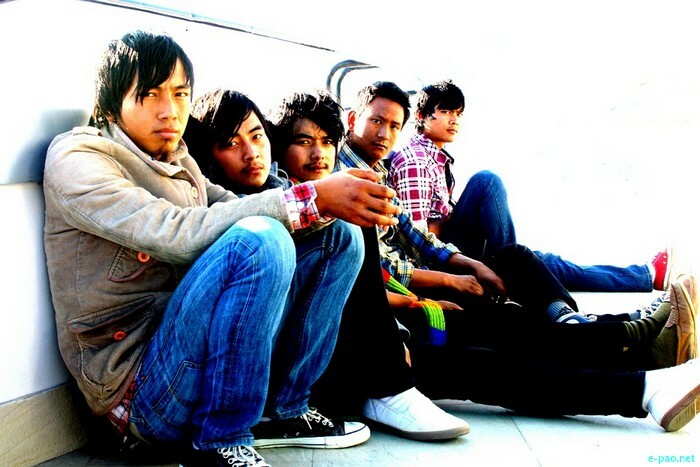 Apart from winning Manipur Rock Idol in 2010, The Dirty Strikes is the Second Runners Up of The Imphal Rock Fest 2010; they have also played at the Hornbill Music Festival 2010, NIT Silchar etc apart from performing in most of the districts in Manipur. 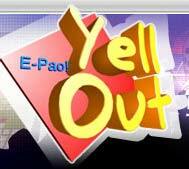 They were the band which had the maximum number of gigs in 2010. The band members had no real tutors and the music is an inborn quality they have. Heigrujam Kennedy is the Vocalist. He is the son of H. Biramani from Sagolband Bijoy Govinda, Imphal. His birthday is on the 12th of October. He is doing his graduation. Since his childhood, he had developed an enthusiasm for music and rock and roll. He learnt vocal lesson from his teacher Jiten and had also sung in various programmes in his school days. He feels the Manipur Rock and Roll is becoming an 'influenced' form of art. Meisnam Naoba @ Tom, guitarist, is the son of M. Priyokumar from Sinjamei Thokchom Leikai, Imphal. His birthday is on the 22nd of April. Right now, he is in his 12th standard and works in a private firm. At the age of 12, he was fascinated by the music guitar produced, since then he has never looked back. He claims H. Krishnamohon as his teacher. Even his friends Momo and Gazundra help him a lot. Performing at The Indie Festival is the most memorable day of his life. Leimapokpam Vishal @ Bom, guitarist, is the son of L. Sanatomba from Sagolband Khwairakpam Leikai, Imphal. His birthday is on the 15th of December. He has given his 12th exam. He was influenced by his brothers on learning guitar. He claims K. Abungcha as his teacher. His first gig is the most memorable day of his life. He feels Manipur Rock scene is developing day by day. Naoba Thingujam, the bassist is the son of Th. Shyamchandra from Langol Games Village, Imphal. His birthday is on the 21st of January. He is doing his Graduation. He has no particular teacher. It was when his brothers who taught him how to play when they saw his fondness with guitar. His first gig was his most memorable day of his life. He wants the Manipuris to live in peace and harmony. Thiyam Umakanta @ Uma, the drummer is the son of Th. Rohindra Kumar from Uripok Haobam Dewan Liekai, Imphal. His birthday is on the 13th of October. He is doing his graduation. His first experience with musical instrument was with a guitar, however, he got slowly attracted to famous drummers. After an experience with the drums, he found out some hidden talents in him and so he chooses to become a professional drummer. Since childhood, he was attracted to music and it was his urge to discover the music world that made him took music as a profession. He calls all the world famous drummers as his teacher for it after watching them perform that he leant how to be a drummer. Practice wise, he is his own teacher. His first stage performance was at Man-Fete. In his view, rock music scene is improving in these past few years and also wishes that Bands should mixed our cultural music and rock music in an innovative way to produce a new form of music. For him, rock is not just for pleasure like many bands feels, in order to change this system, he pursue rock as his career. He wishes Manipur a better and a bright future. This artist's sub-site was first updated on 22 April 2011.